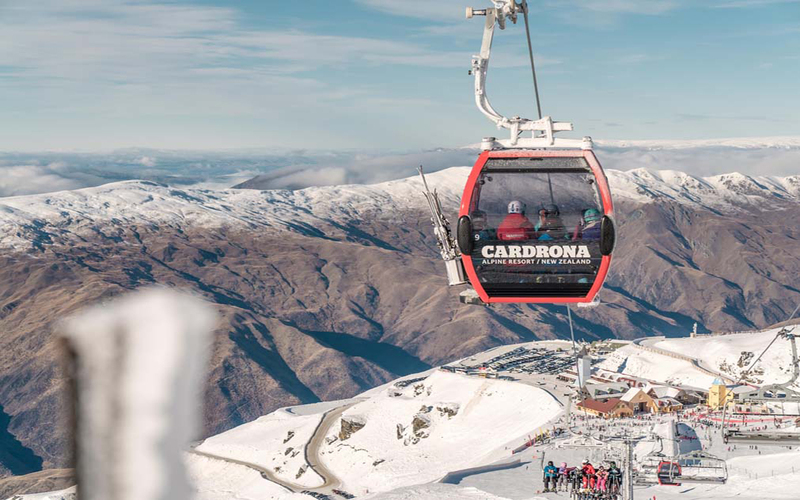 • Cardrona Alpine Resort operates both in winter & summer. • NZ’s first Chondola – express lift with chairs & gondola cabins. • Facilities for first timers & families, to elite competitive athletes.